I am smitten! 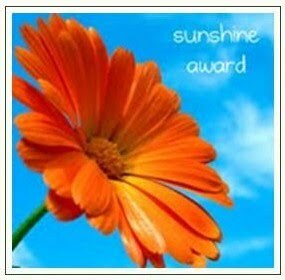 Talented and beautiful Tawn, of totallytawn fame, has nominated this humble blogger for The Sunshine Award! I would like to thank you Tawn for the nomination, and for the lovely bloggers I will visit as a result. I wish to say that I am blushing at being part of such company, a great honour. O dear! Like you I am not a fan of Christmas, and I am very selective on the films I watch, besides being partly allergic to TV – giggles in his beard. I am not certain this is “festive”, strictly, but it is one of the great films of the last century: so here goes – Michael Cimino’s The Deer Hunter. Spring, the best season by far in old England where we live. Early morning, for me around 6 am at this time of year, a little later in the dark season, the hour of going for coffee! 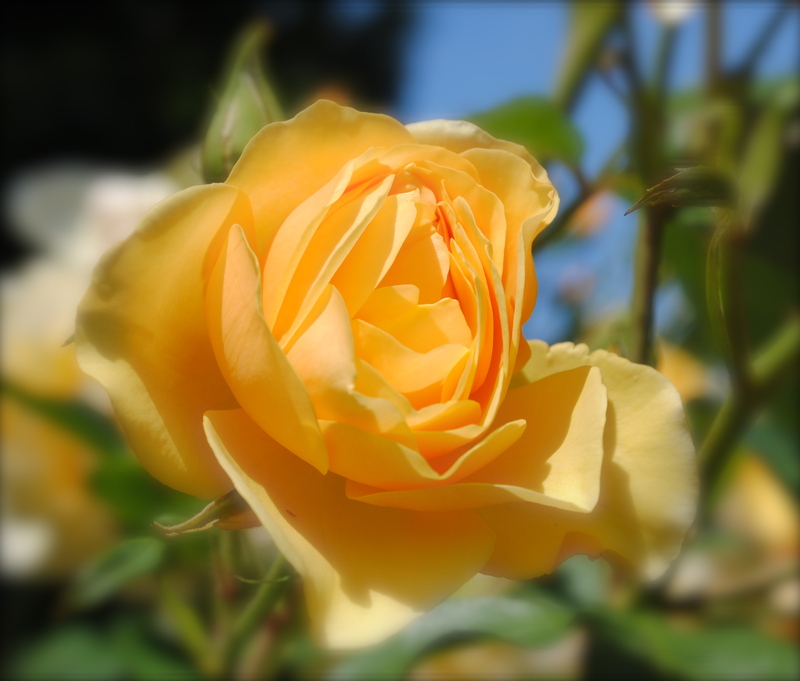 And, please, dear readers do visit Tawn’s marvellous blog and see the universe through her eyes! You are always so kind in your sharing of my photos and this kindness is humbling. I’m honored to be included here, thank you.